This post&apos;s headline is a compilation of questions I&apos;ve received from people struggling with the terrible dryness caused by Accutane, a prescription acne medication that pretty much shuts down the body&apos;s sebum production. With its supply of natural oils cut off, skin can&apos;t retain moisture. Aaaand it&apos;s winter -- the very worst time of the year to be stuck dealing with Accutane-dry-out, which can lead to painful cracks in the skin and the lips (my friend Susan underwent Accutane treatments several winters ago -- torture, until she got to know several key Avene and La Roche-Posay products). Get a humidifier -- or get two, one for your living room or home office and one for your bedroom. Your poor skin needs any extra moisture you can put in the air. Stock up on La Roche-Posay Cicaplast Recovery Accelerator($19, well.ca) -- the stuff is miraculous for traumatized skin and lips -- read about Cicaplast here. Apply it after serum to flaky skin, and to lips, too. Now here&apos;s what you need for face, lips and body. You&apos;ll notice a lot of La Roche-Posay and Avene mentions; both lines specialize in soothing stressed-out skin. In fact, Avene has a cleanser and moisturizer designed specifically for people coping with severely dry skin as a result of acne treatments. 1) Switch to a creamy cleanser. Try Spectro Derm cleanser for dry, sensitive skin ($7.79, well.ca), or Avene Clean-AC Cleansing Cream ($27, drugstores) for face and body, which is formulated to soothe irritation and reduce inflammation in skin undergoing harsh acne treatments. 3) Apply hydrating serum on damp skin. Try any of these: all-natural Consonant HydrExtreme ($72/10 mL, consonantbody.com); Guerlain Super-Aqua Serum ($150, Guerlain boutiques and department stores); Avene Soothing Hydrating Serum ($44, drugstores); La Roche-Posay Hydraphase Intense Serum ($38.50, drugstores); and Vichy Aqualia Thermal Daily Care Serum ($38, drugstores). 4) Moisturize with a face cream designed for sensitive and/or traumatized skin. Try Avene Clean-AC Hydrating Cream ($24, drugstores), which moisturizes with thermal spring water, helps skin retain moisture with safflower oil, coconut oil, shea butter and glycerin, and reduces inflammation, too. Sunscreen is a must; La Roche-Posay Hydraphase UV SPF 30 ($41, well.ca) has it built right in. 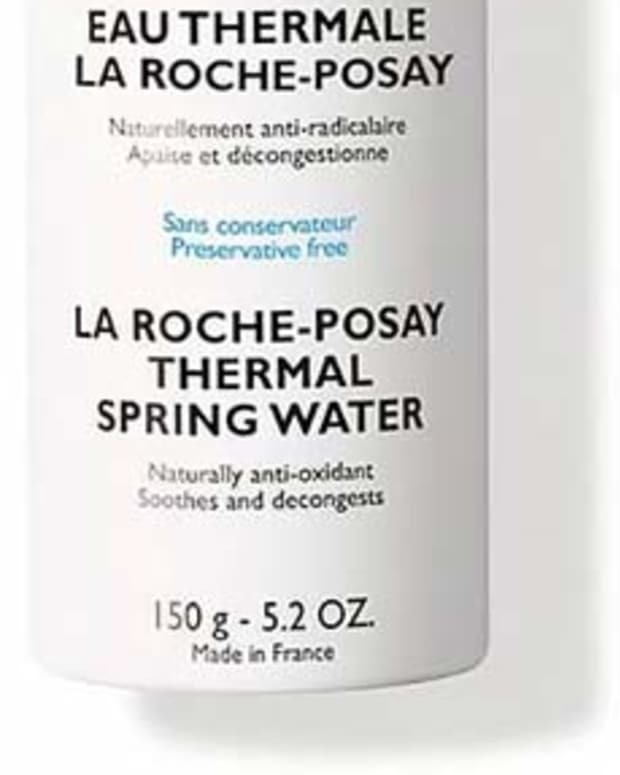 La Roche-Posay Hydraphase Rich Texture ($38, well.ca) could work as a night version. The La Roche-Posay Toleriane soothing moisturizers are also good bets. 1) Do not use a toothbrush to buff your lips smooth. That&apos;s just too rough. Instead, very gently rub lips as smooth as you can with a wrung-out hot washcloth. 2) Dab lips with hydrating serum before you apply balm. This one little move made such a difference for me that it&apos;s my new favourite winter tip. 3) Treat lips with Cicaplast if necessary. 4) Layer on a highly emollient, conditioning lip balm formula that helps keep moisture in while it attracts moisture from your surroundings. A waxy balm is not going to do the trick -- you need something more like an ointment, a soft texture. 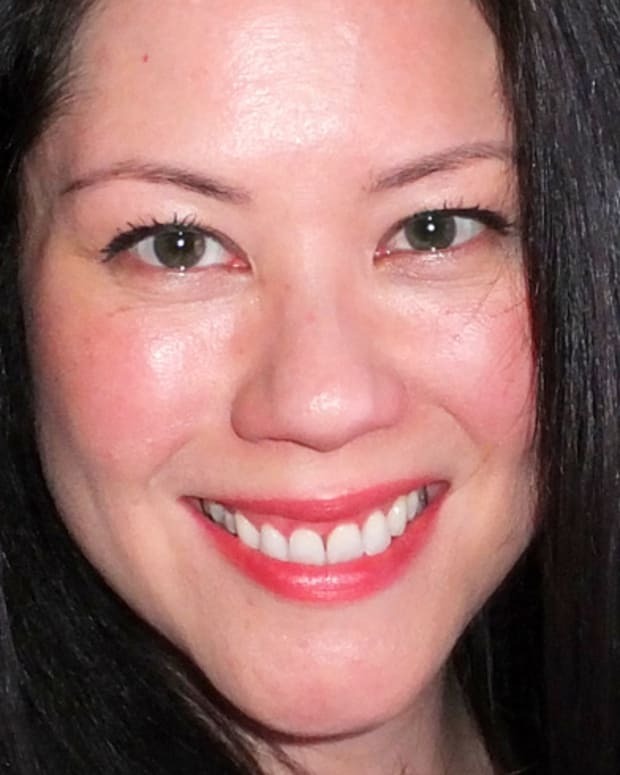 Try La Mer The Balm or Rodial Glam Balm Lip. If you&apos;d like something at a lower price point, consider Live Clean Baby Non-Petroleum Jelly($7.49, well.ca), or Burt&apos;s Bees Baby Bees Multipurpose Ointment($13.29, well.ca), both of which are non-petroleum alternatives to Vaseline. They&apos;re made of natural oils and beeswax, which will help nourish your lips as well as keep moisture in. (Vaseline might actually help; it&apos;s so good for noses rubbed raw by tissues when you have a cold.) Also, the new Polysporin Lip Health Overnight ($5.99, drugstores) balm, a creamy, unmedicated blend of petrolatum, lanolin, mineral oil and cocoa seed butter, is pretty good. 1) Use a moisturizing body cleanser. Try La Roche-Posay Lipikar Surgras Concentrated Anti-Dryness Shower Cream (drugstores) or CeraVe Hydrating Cleanser ($17.49, well.ca), or previously-mentioned Avene Clean-AC Cleansing Cream ($27, drugstores), which can be used on the face, too. 2) Apply body lotion to still-damp limbs. 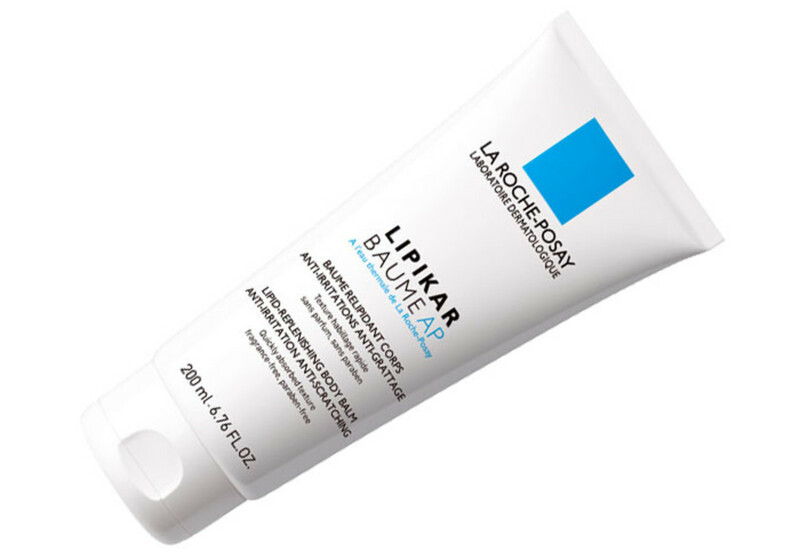 Try La Roche-Posay Lipikar Balm ($34, larocheposay.ca), or CeraVe Moisturizing Lotion ($17.49, well.ca) or CeraVe Moisturizing Cream ($25.49, well.ca). Note: if your skin stings when you apply body lotion or cream, don&apos;t freak out. Traumatized skin can do that sometimes; the stinging will go away as the skin heals. 3) Keep a thermal water spray around in case you need to re-apply body moisturizer -- mist skin first so there&apos;s moisture to seal in. Has anyone else had to deal with Accutane? In winter? Do you have any tips to share? Opening image: Sigrid Agren for Chanel, Fall 2012 haute couture.